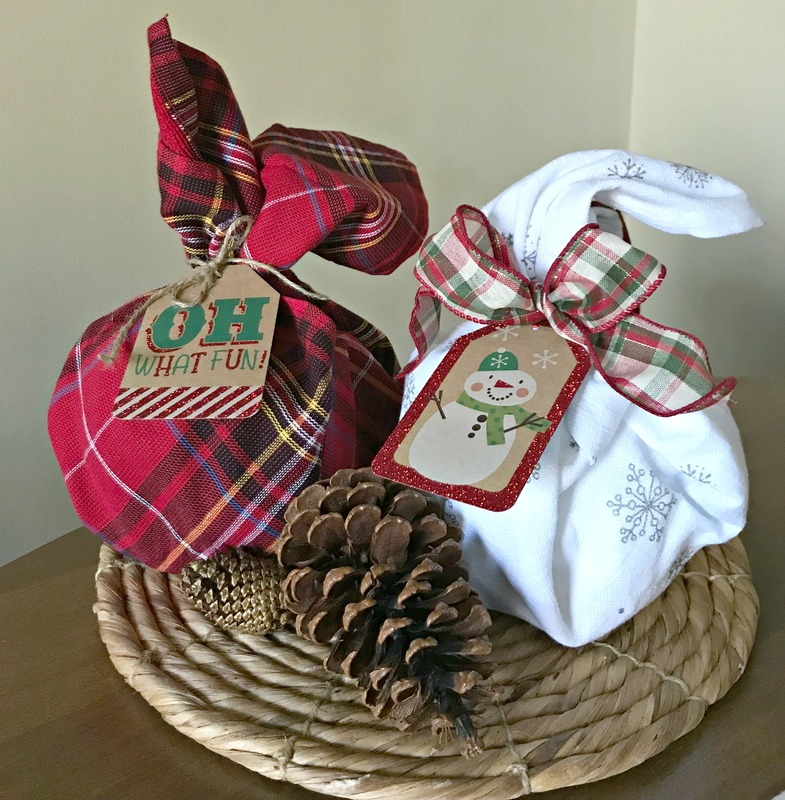 As I started planning for the holidays a month or so ago, I realized that I would need a lot of hostess gifts during November and December. From traveling to family’s homes for Christmas, work parties, Christmas parties and a few other events, I need around 10 hostess gifts. I decided to do a big batch of the same gifts that I could prep ahead of time and grab to take with me when I needed one! I really wanted to add a pretty copper scoop or serving utensil, but I never found what I was looking for. You could also tie in a pretty Christmas ornament with the ribbon. Over the past couple years I’ve noticed that people seem to be drowning in sweets and baked goods during the holidays. I decided to also give these as gifts to a few people that I normally gift a plate of baked goods, like my boss/coworkers, hair stylist, etc. It definitely makes life easier! I grabbed a large reusable shopping bag from my stash to hold all the extra jars, dish towels, ribbon and gift tags. 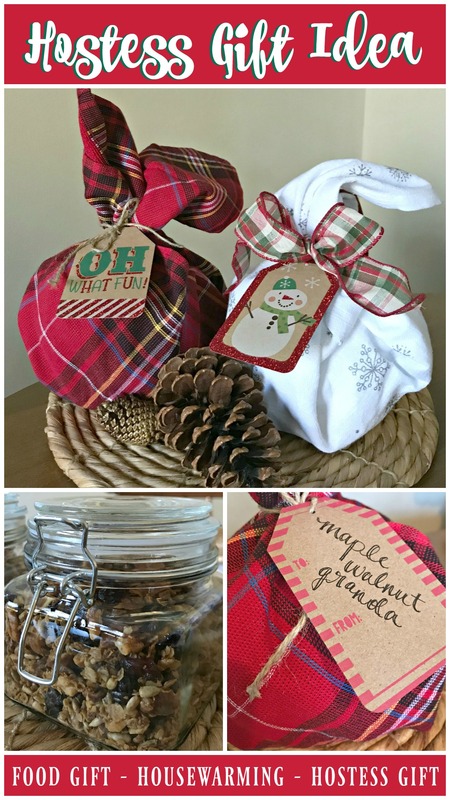 When I need to assemble a hostess gift I can pull everything I need right out of the bag! 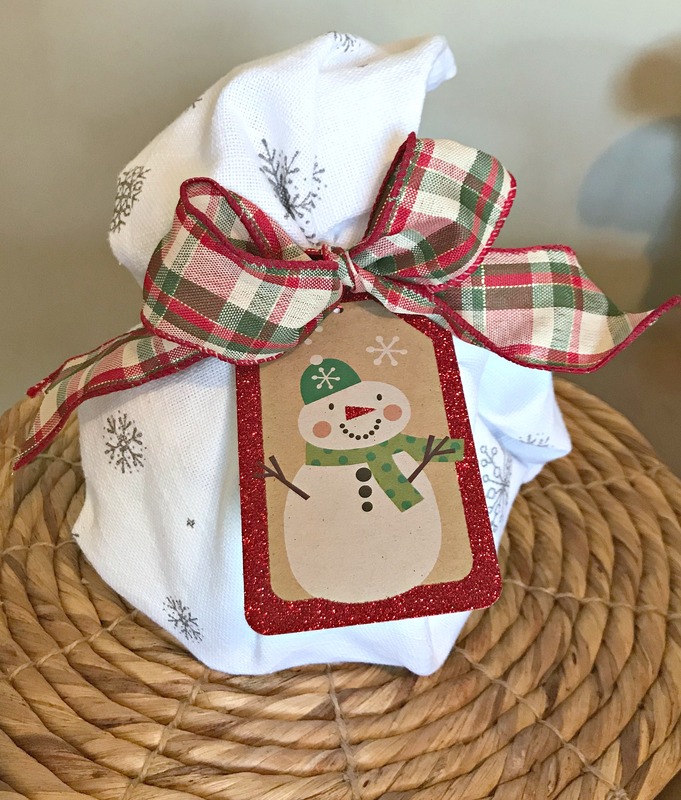 Some people wonder, “When is it appropriate to bring a hostess gift?” Here’s my rule of thumb – if I’ve been invited to an event where someone is the hostess, I bring a gift. That includes things like meals, parties or overnight visits in someone’s home. Even if you’re contributing to the meal, it’s still nice to bring a little something for your hostess. If you have a lot of events to attend this month, try the big batch hostess gift method! It’s a life saver! 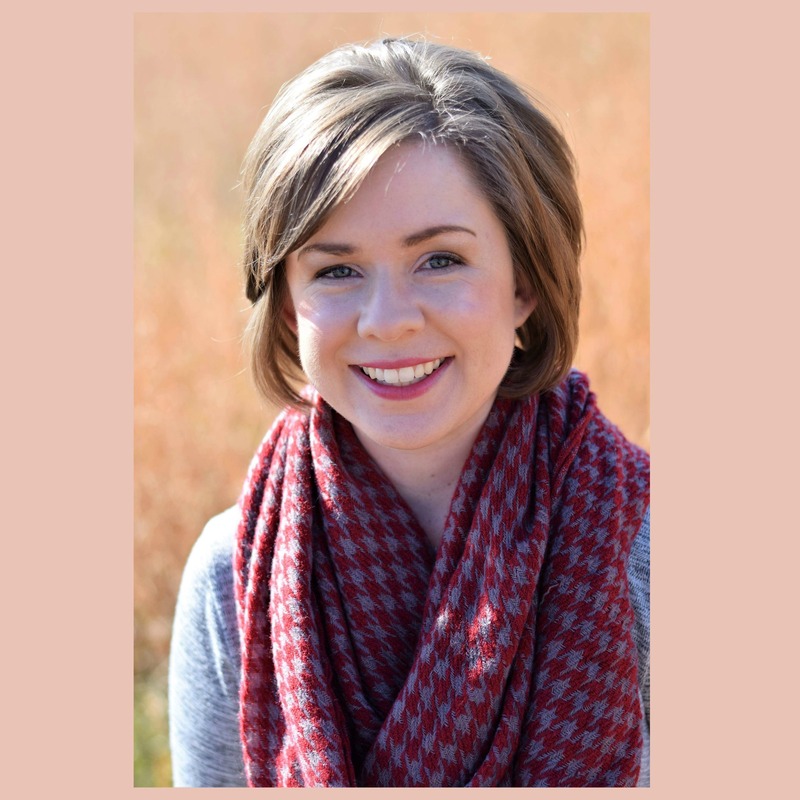 Hi Whitney, I haven’t had a chance to get your mailing address, so I wanted to first of all thank you for coming and helping your mom at the retreat. Thank you so much for the granola, I can’t wait to try it! What a great idea! May your holidays be merry and bright. Twas so nice to meet you again! Thank you for your kind hospitality in welcoming me along with my Mom! It was a great weekend! Yum! What a fun gift. 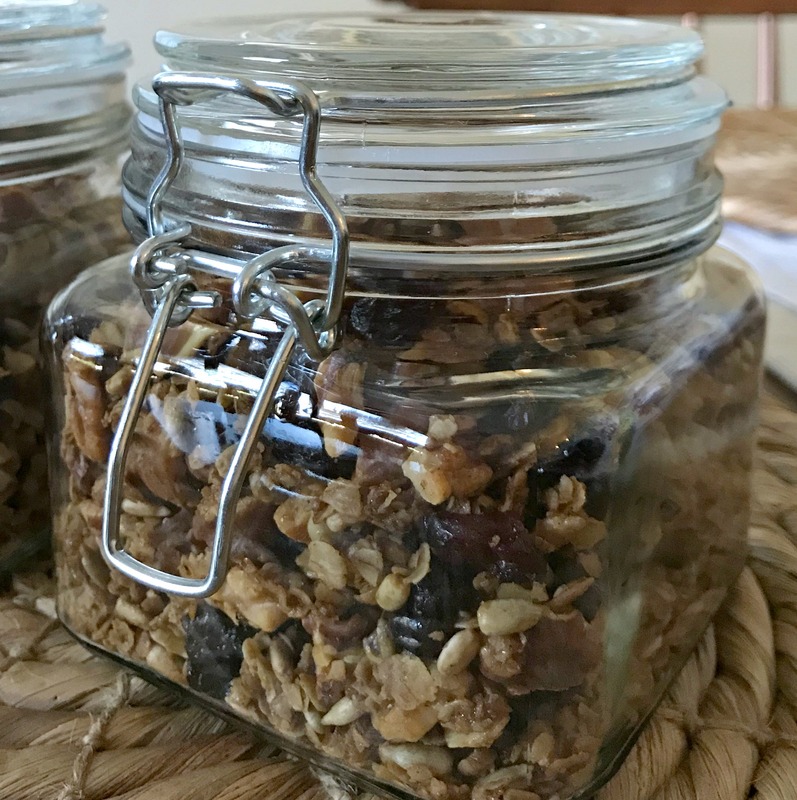 It’s great that you can make the granola in a big batch and have lots of gifts to share. I think it’s the perfect special treat without being super sweet/desserty. I bet all of your hostesses will be thrilled with your fun treat. I bet people will ask you for the recipe! I made a bunch of sweet treats last year, and I felt like everyone was already drowning in cookies – mine were just extra! 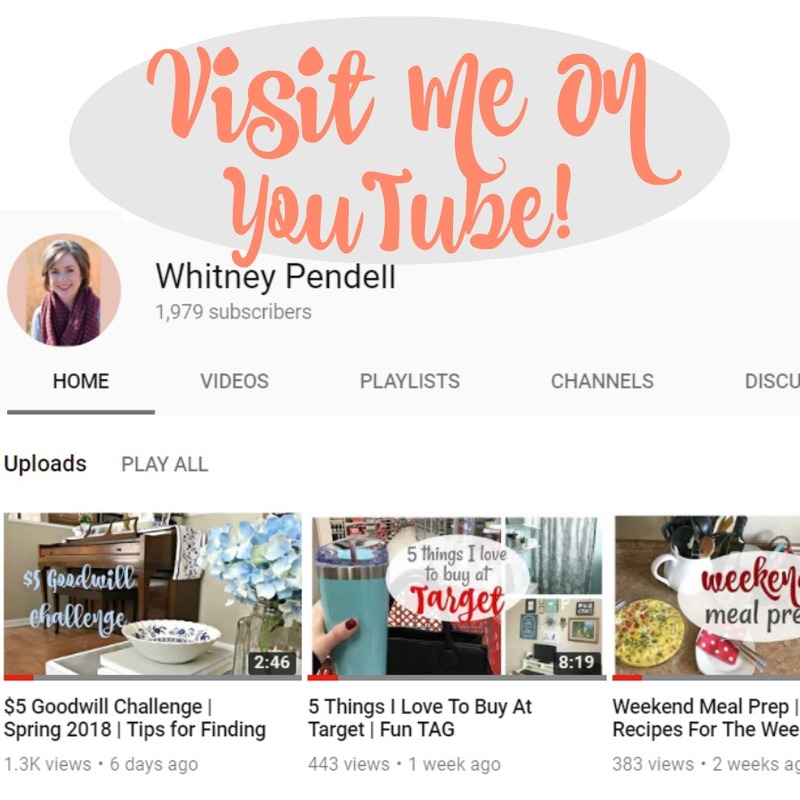 So I decided to go a different route this year – so far I’m glad I did! Great idea! These are so cute! Thank you for sharing. I am going to snag this recipe and make this for friends coming to our home for a gingerbread party! This is the perfect gift for them! THANK YOU for the inspiration! You are welcome! I hope you love it as much as I do!